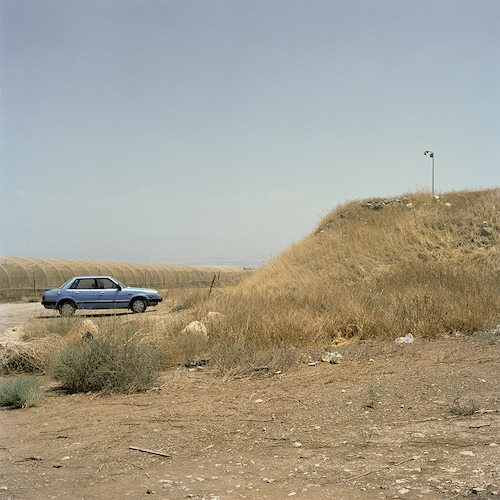 Current PhD student Dana Ariel has won the Brighton Photo Fringe OPEN16 Solo. Her OPEN16 Solo exhibition, Encountering Perforated Ground, will show at the Phoenix Brighton, 10–14 Waterloo Place, Brighton BN2 9NB, from 1 - 30 October 2016. See www.phoenixbrighton.org.